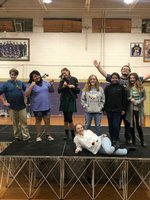 The Goshen High School Theatre Troupe had its first performances last week on Thursday and Friday. 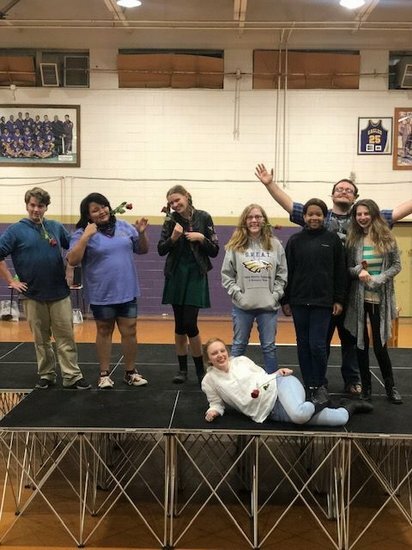 These students performed Fall Shorts showcasing individual talent. From songs to monologues and short scenes, these students put in a lot of hard work and put on a great show!